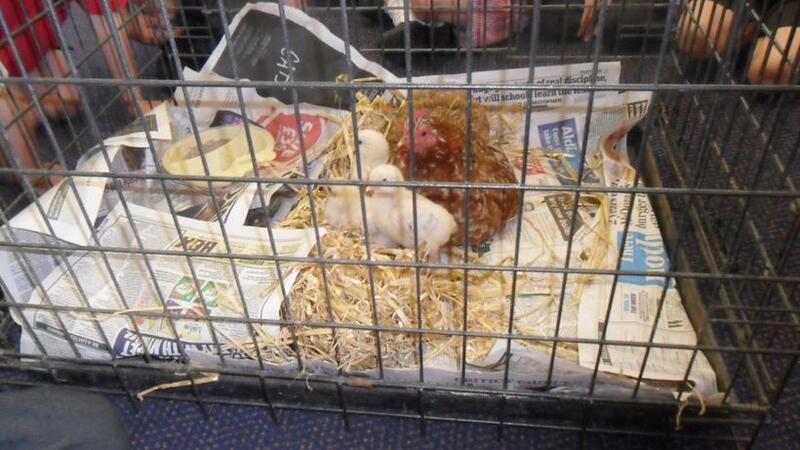 Today Mrs Nielsen brought in her chicks from home. 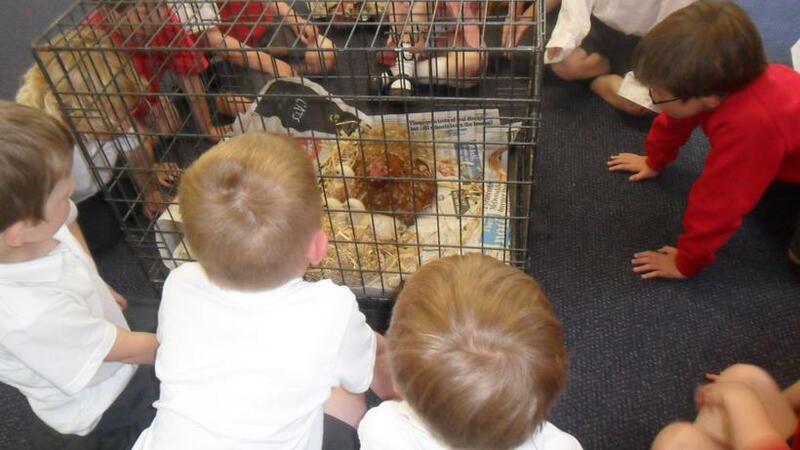 The children enjoyed looking at the chicks and asking questions about them. Thank you Mrs Nielsen for sharing the chicks with the children.